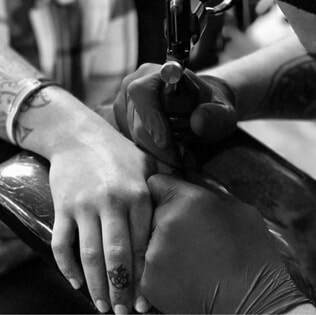 Established in 2012 in Pittsburgh’s North Hills, Brothers Keeper Tattoo Studio has grown to become one of the most respected and well-known tattoo and body piercing studios in the city. 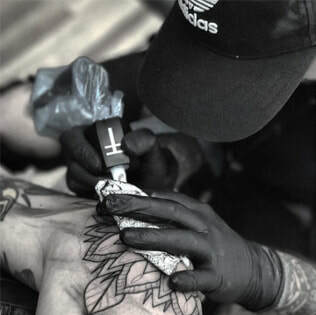 Whether it’s large custom tattoos or smaller pieces for walk in customers, we have an artist who would love to work with you! A frequently asked question for small tattoo designs. ​Please call the studio or stop in with any questions about tattoo or piercing rates.